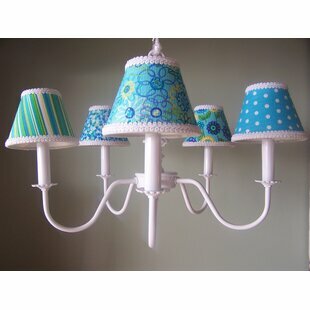 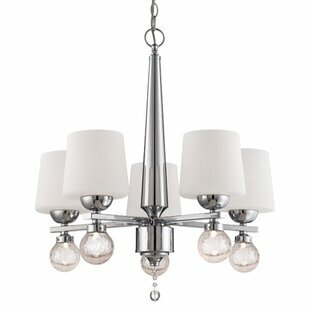 This chandelier is so great because its so simple! 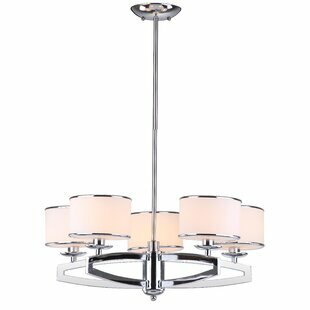 A cute chandelier for your baby girl all the way up to your teen... and beyond that- if you eventually changed the shades... the simple white chandelier would work in any room. 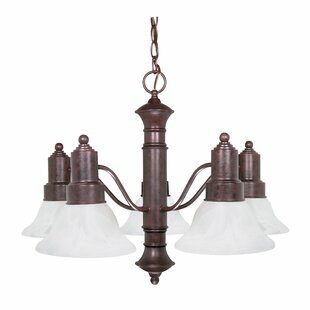 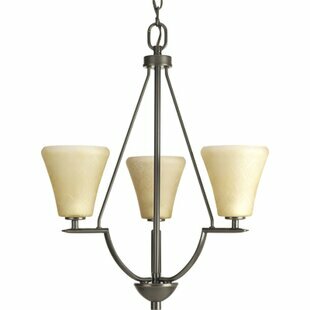 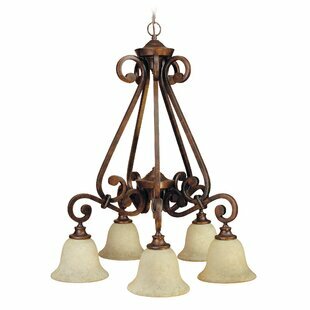 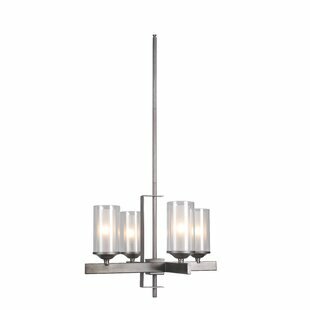 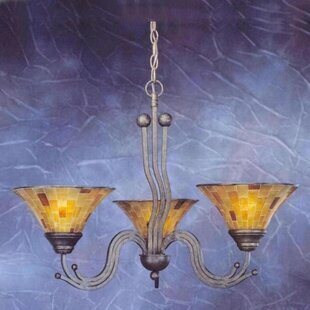 Number of Lights: 5 Fixture Design: Shaded Chandelier Overall Height (Hanging): 51 Fixture: 15 H x 19 W Overall Weight: 9lb.